They have been lauded with awards, performed to sold-out houses, recorded hit albums, toured the country, created fashion lines and starred on hit tv shows; and this Thanksgiving, ABC News invites you to take a trip back to the place where it all began on “I’m Coming Home,” airing THURSDAY, NOV. 22 (10p EST), on The ABC Television Network, streaming and on demand. From executive producer Whoopi Goldberg along with the award-winning filmmakers of World of Wonder Productions and Lincoln Square Productions, the docu-style format captures the emotional journeys as award-winning actress Kristin Chenoweth, country music star Jake Owen and entrepreneur from ABC’s “Shark Tank,” Daymond John each visit their childhood homes to reconnect with their roots and the people who shaped who they are today. Emmy® and Tony® Award-winning actress Kristin Chenoweth returns to Tulsa, Oklahoma, where she visits her first home and high school. Kristin surprises students at Broken Arrow High School and reconnects with her former teachers in an emotional reunion. 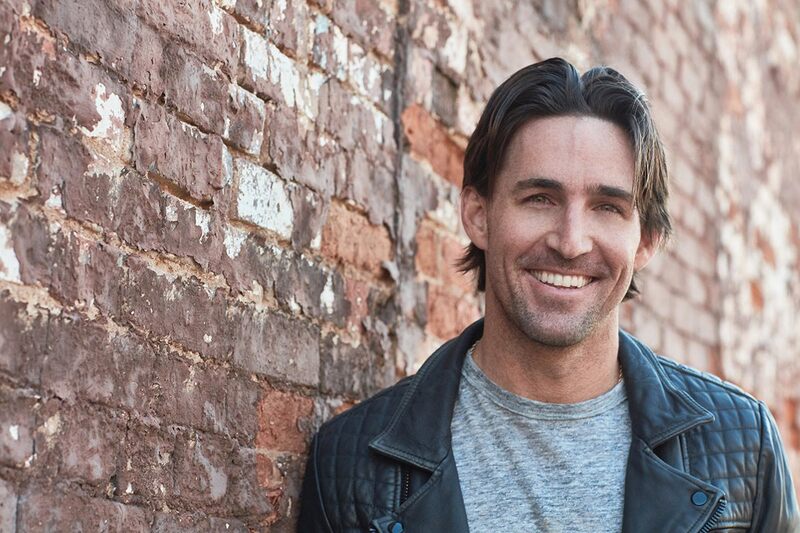 Vero Beach, Florida, native and country music star Jake Owen takes us on a trip home where he first discovered his passion for music and back to the Riverside Cafe where he first performed. Daymond John returns to Hollis, Queens, and his childhood home where he shares his inspirational journey to becoming a fashion industry pioneer. "I'm Coming Home will feature surprising and heartfelt moments, and document each star giving back to their hometown communities. Plus, “Nobody’s Fool” actress Tiffany Haddish and director Tyler Perry share special Thanksgiving messages and memories of their childhood, and what going home means to them.